APA-Freetown (Sierra Leone) — Sierra Leone’s President Julius Maada Bio is scheduled to address this year’s TED Talks in Canada as guest of the organizers’ of the annual conference, the presidency has announced. 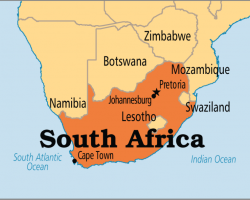 APA-Durban (South Africa) — South Africa’s International Relations and Co-operation Minister, Lindiwe Sisulu, has warned compatriots that xenophobic violence could lead the country to be dragged before the International Criminal Court to answer charges of mistreatment of foreigners. 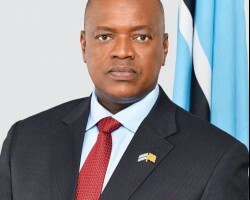 APA-Gaborone (Botswana) — The Ruling Botswana Democratic Party (BDP) on Wednesday apologised to the nation for plagiarising former American president Barack Obama's speech.